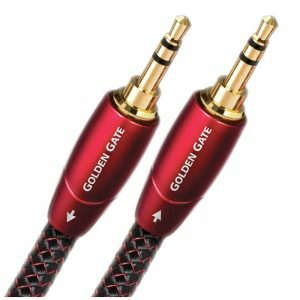 The AudioQuest name is synonymous with quality cables and Connectors and it’s easy to see why. 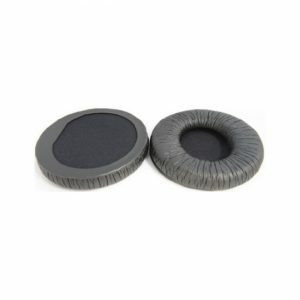 Spare parts for Beyerdynamic DT250 headphones. 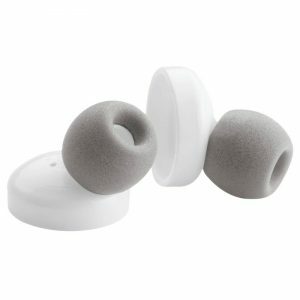 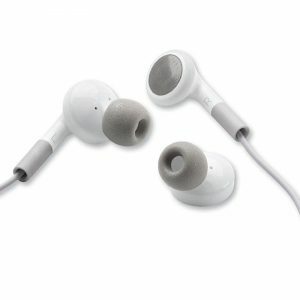 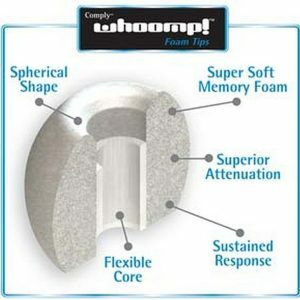 Get better sound from your iPod/iPhone earbuds with these comfortable foam tips. 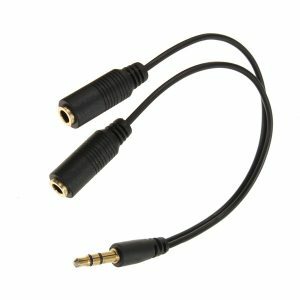 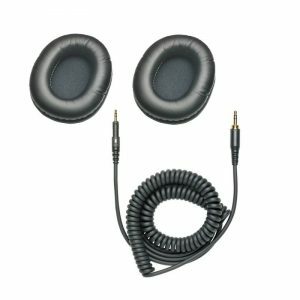 Replacement earpads and cables to suit various Audio-Technica M-Series headphones. 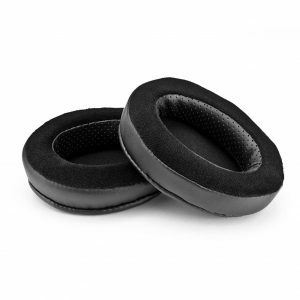 1 pair of replacement pleather pads to suit Audio-Technica A and AD series X and non-X headphones. 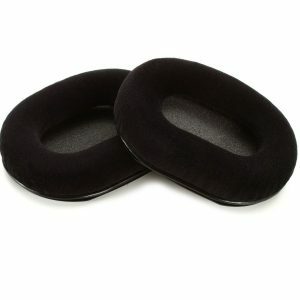 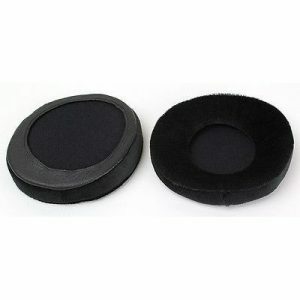 1 pair of replacement velour pads to suit Audio-Technica A and AD series X and non-X headphones. 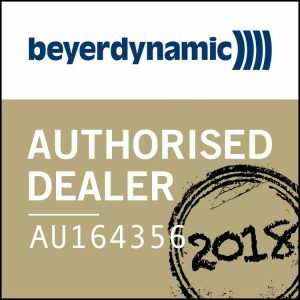 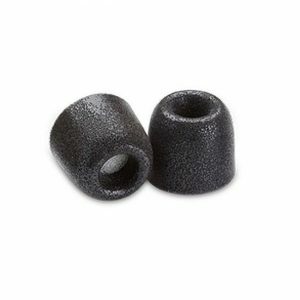 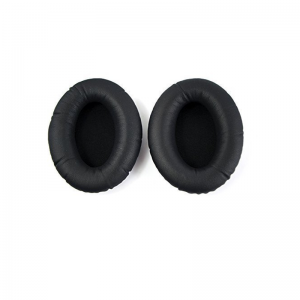 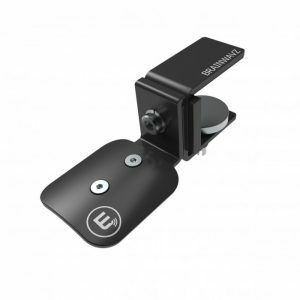 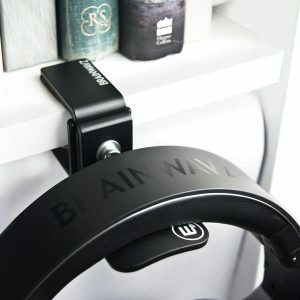 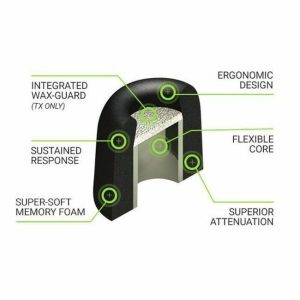 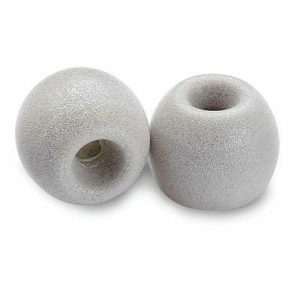 Replacement earpads to suit Brainwavz HM5 and other compatible models.